How do I get my computer to shut down with the power button? 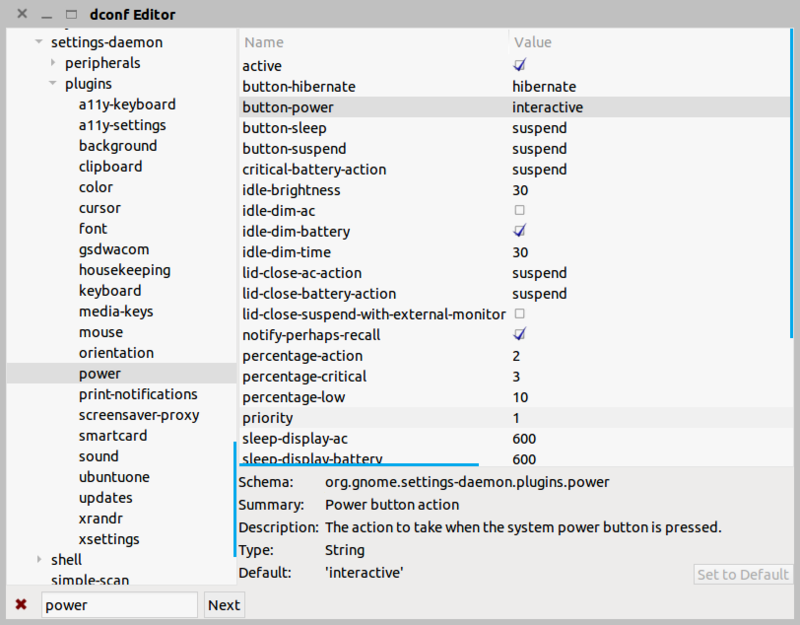 When I press the power button on my PC, it brings up an interface with four options: Lock, suspend, restart, shut down. Is there any way to have it simply shut down when I press the power button? How do I make the power button shut the laptop down without asking? How to shut down the computer safely by pressing the power button?